The occupied city of Berlin was the focal point, the symbol for the defense of freedom during the prolonged Cold War with the former Soviet Union. In that city, where the major western powers met each other on a daily basis, the rigorous defense of the west was guaranteed. We can think of no better representation to symbolize our remembrance for those brave men and women who served during the very active Cold War. 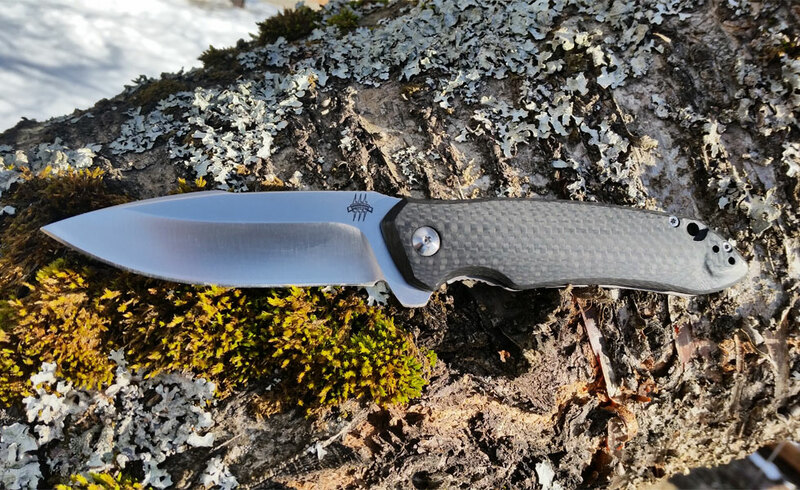 The Berlin Strike Knife is a great general carry knife, designed as an affordable high quality folder with the continuing desire to give you more than just a piece of steel, but more importantly a great knife with a great story and purpose. 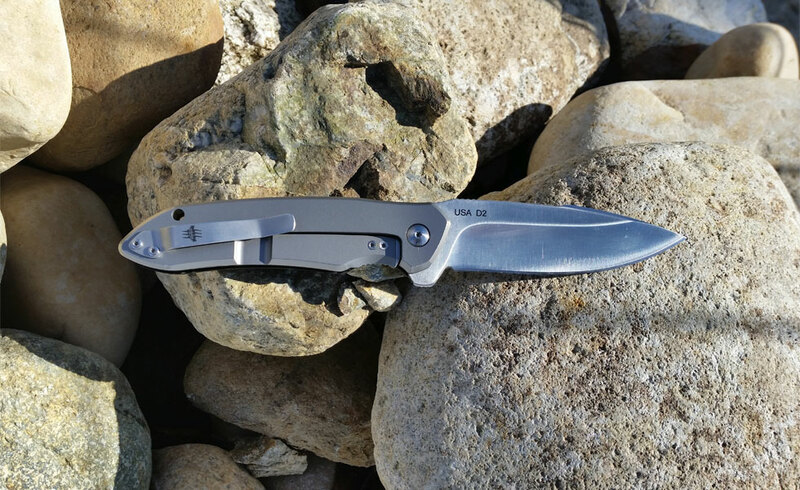 A very smooth flipper with an ambidextrous clip for left or right handed carry. The Berlin Strike has top and bottom jimping for great hand retention. The blade is D2 steel with a hollow grind. We provide a small waterproof case with the Berlin Strike, you choose either a utility case or a phone case. 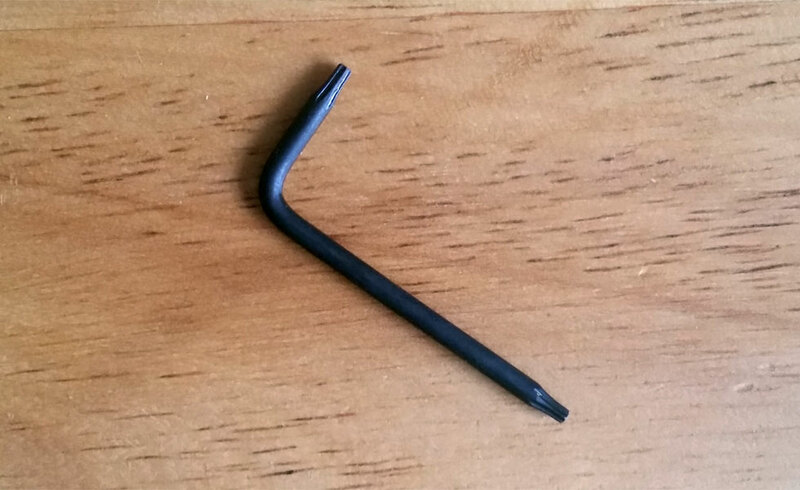 Also provided is a Torx TM T6 Wrench. With our Berlin Strike, we offer our customers a choice between a waterproof Utility Case or a water proof Phone Case. Simply choose which one you want when ordering. Both come with a carabiner. 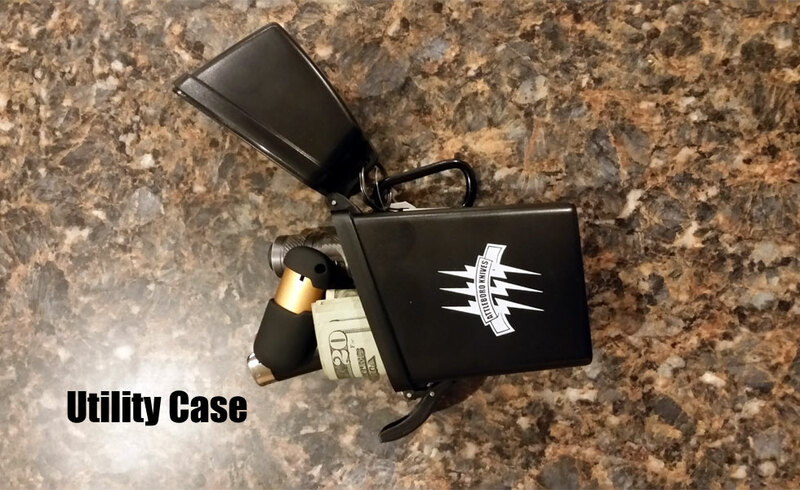 The Utility Case protects all of those items you need to keep dry – matches, lighters, identification, cigarettes, money, electronics, or anything else that fits. It is designed with a crush resistant ABS plastic shell, felt lining and foam padded ends, a rubberized “O” ring for a watertight seal, and a locking latch. 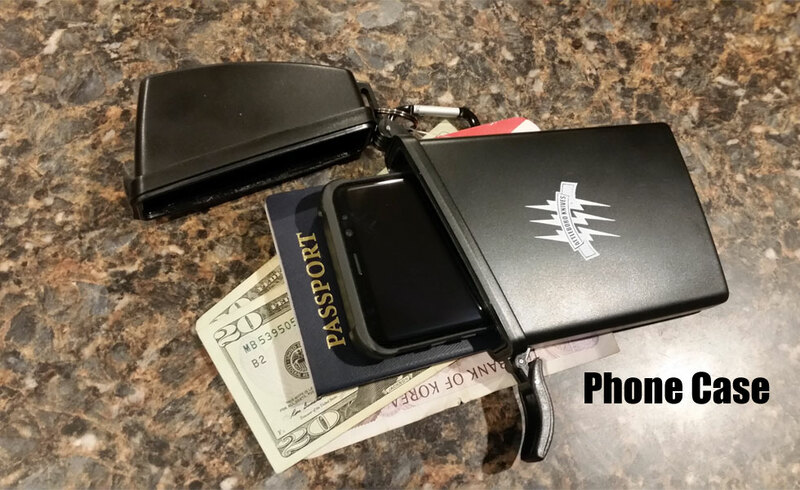 The Phone Case offers solid security and protection for Cell Phones, Droid, Blackberry, identification (fits a US Passport), and other small items. It is designed with a crush resistant ABS plastic shell, felt lining and foam padded ends, a rubberized “O” ring for a watertight seal, and a locking latch. 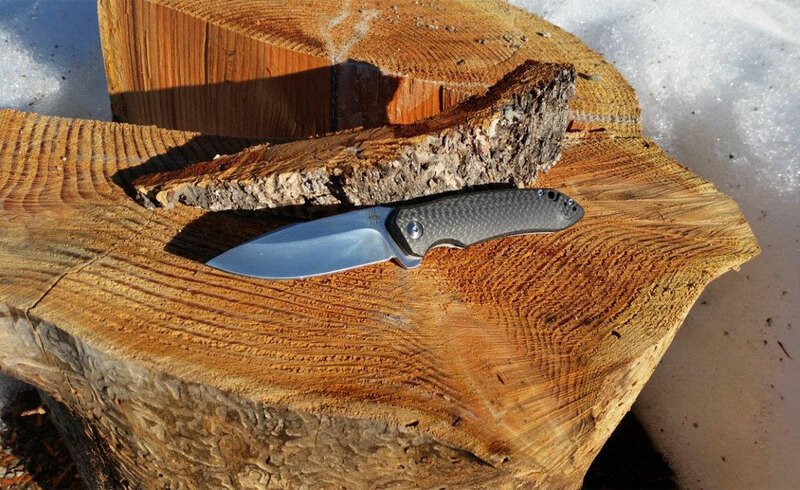 Dimensions - 6.50" x 3.25" x .75"
TJ Schwarz began his career as a knife designer when he designed his first production folding knife at the age of 18. 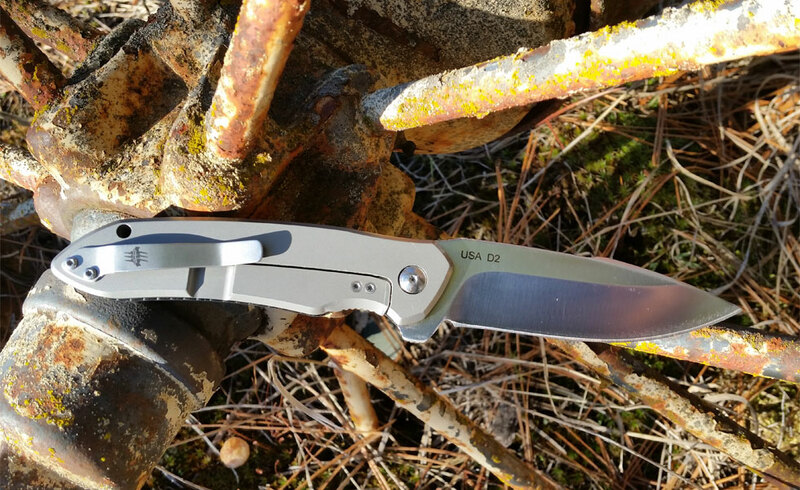 Soon after, a mechanism he developed would earn the "Most Innovative American Design" award at Blade Show in 2015. 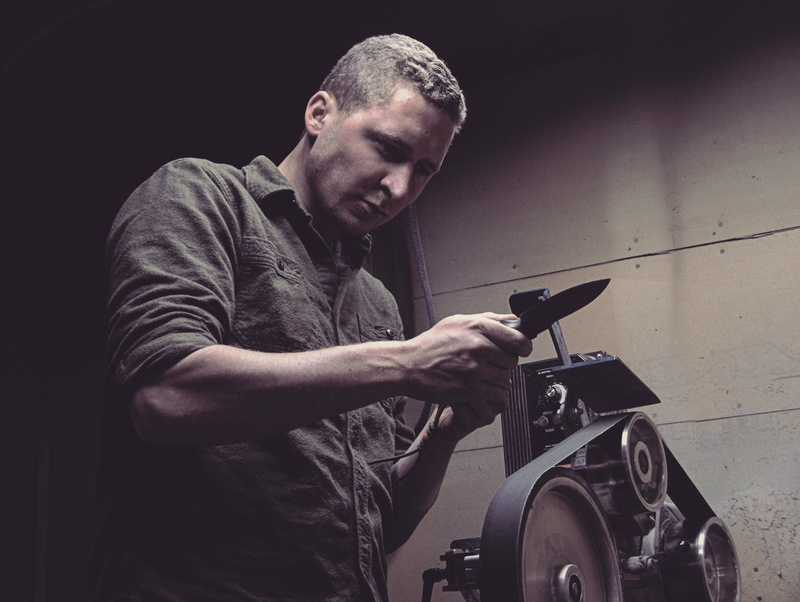 Fascinated by all things mechanical, particularly cars, TJ takes the time to balance his designs carefully, explaining that beauty is second to function, but that both can exist in a truly well refined knife. 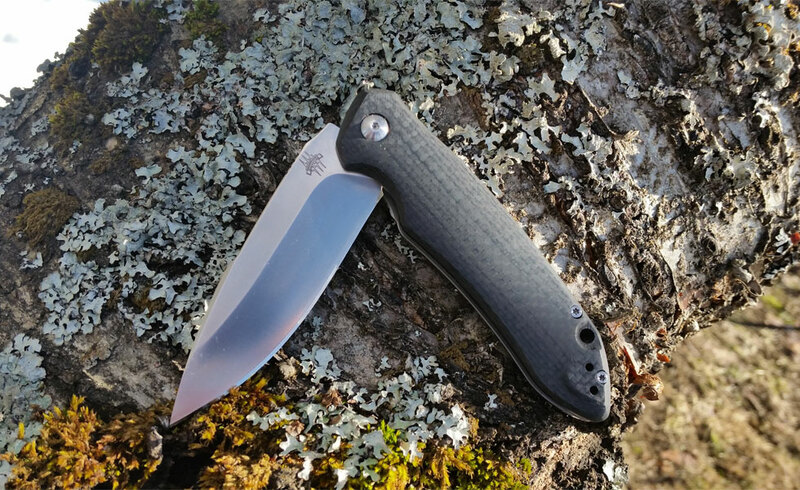 Attleboro Knives and TJ Schwarz collaborated on the design of the Berlin Strike.